Bob Perry, Lost Clipper Cemetery Geophysics of Topographix LLC, explains Ground Penetrating Radar and how it rules out false possibilities before an actual dig, drastically saving time and money. 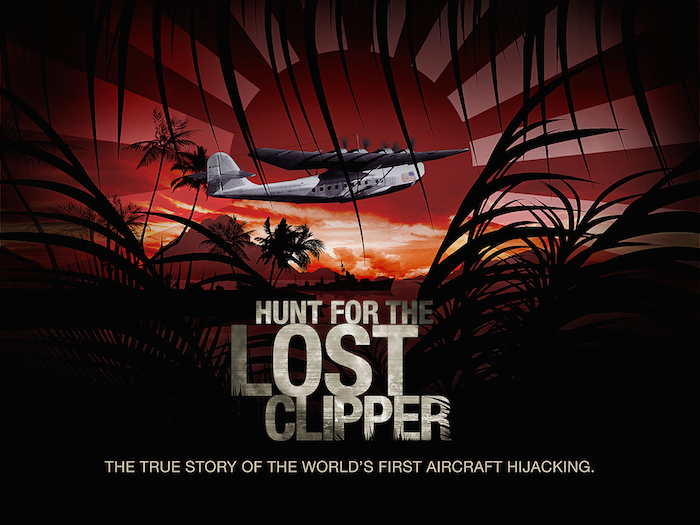 Bob, like the other members of The Lost Clipper Crew, is an intrical part behind the search to uncover the true history of those 15 missing Americans lost in 1938. See more about Bob Perry and Topographix, LLC. via our previous post.